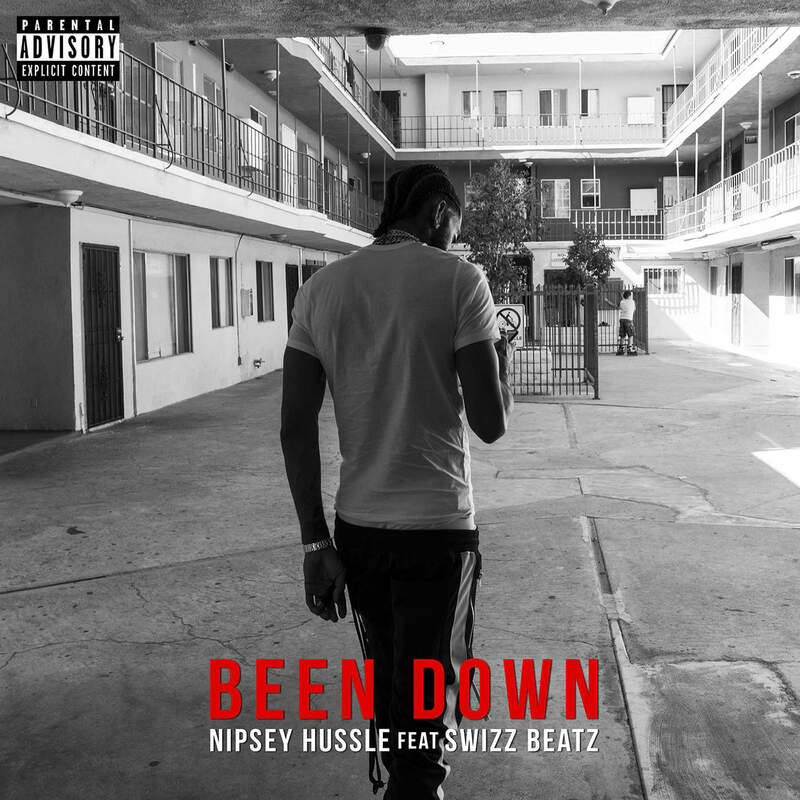 Nipsey Hussle celebrates the 7-year anniversary of The Marathon with "Been Down," a new Swizz Beatz assisted song. "7 years ago Today THE MARATHON was released," the rapper wrote on Instagram. "It’s been a long time coming but we did it OUR WAY. Me and @therealswizzz Made a song about the Process...and it drops 2marrow On all platforms." "Been Down" is produced by Jake One and 1500 Or Nothin. On February 16 the Crenshaw rapper will finally drop his long-awaited debut album "Victory Lap" via Atlantic Records. Head over here to listen to the LP's first single Rap Niggas.